'Walking Dead' showrunner teases what's ahead for Season 9 – AiPT! 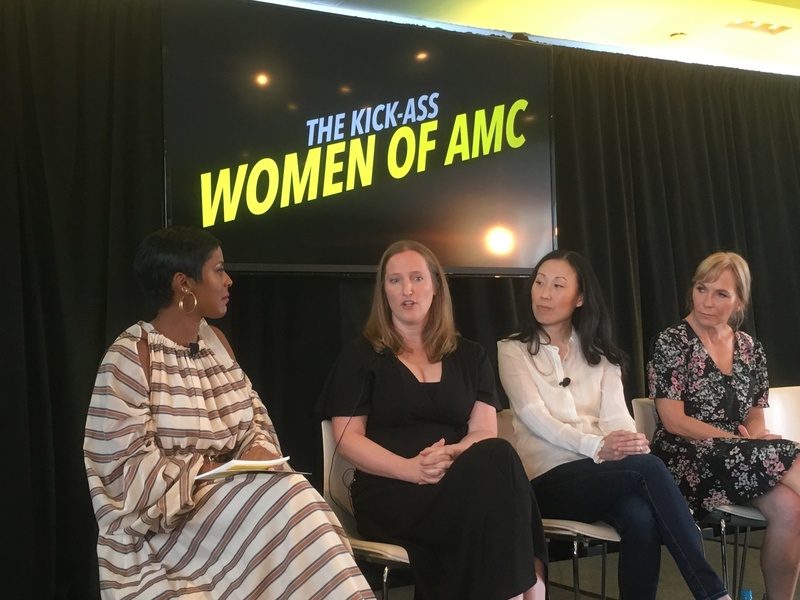 The Walking Dead‘s new showrunner, Angela Kang, dropped hints about what to expect in the upcoming season during panel discussions at an AMC Network summit held on Wednesday in New York City. Last season gave glimpses of what appeared to be flash forwards to an optimistic future years after the defeat of the Saviors that even included Negan living among the Alexandrians in peace, but that turned out to be only a vision of the future Carl hoped to see and not the real deal. She also promised exciting upcoming stories involving Enid and Jadis. Kang did not address the most recent reports concerning possible departures of season regulars Andrew Lincoln and Lauren Cohan, nor rumors of former castmember Jon Bernthal (The Punisher) visiting the set. Another topic that went completely unmentioned by Kang, series Chief Content Officer Scott M. Gimple during another panel, or anyone else at the AMC Summit — the elephant in the room — was last week’s bombshell allegations against Talking Dead host Chris Hardwick, with whom AMC has cut ties. “The Walking Dead” returns to AMC this fall.